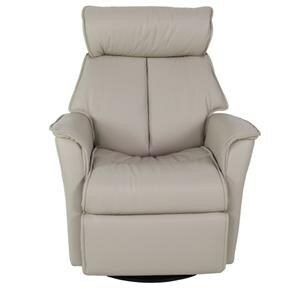 The Boss Large Power Glider Recliner with Adjustable Head and Neck Support by IMG Norway at Sprintz Furniture in the Nashville, Franklin, and Greater Tennessee area. Product availability may vary. Contact us for the most current availability on this product. 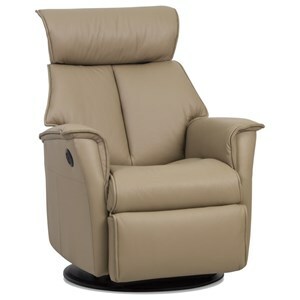 Browse other items in the Boss collection from Sprintz Furniture in the Nashville, Franklin, and Greater Tennessee area.